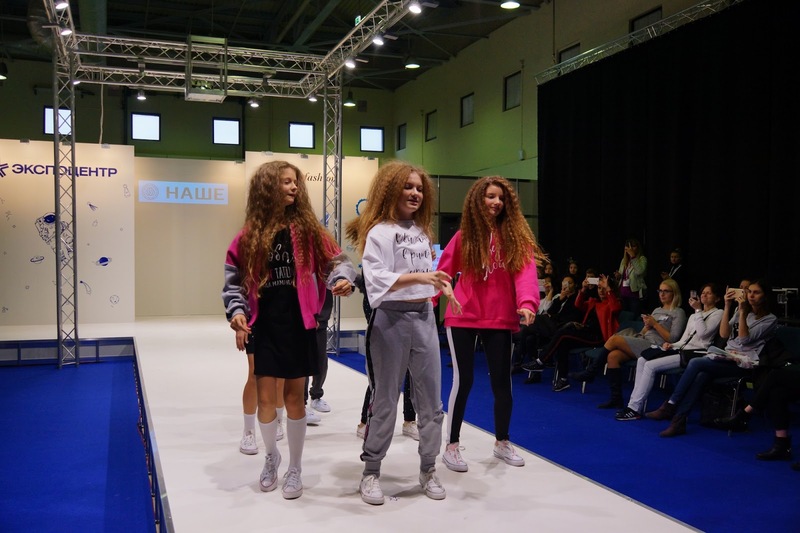 ENG: Who doesn't love kids fashion! It's adorable, it is cute and it is useful for most of us. After all kids surround most of people. If you don't yet have your own your friends might have or relatives. And even if you don't like or want kids for yourself seeing them shortly on a catwalk normally puts a smile on your face. 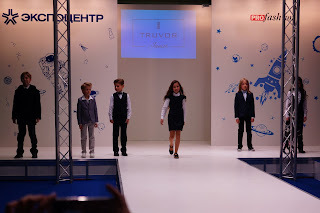 I do enjoy watching kids fashion shows in Moscow and don't really say no to this kid of fun. 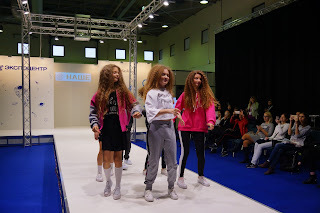 CJF - child and junior fashion - is the biggest in Moscow and is very welcoming. 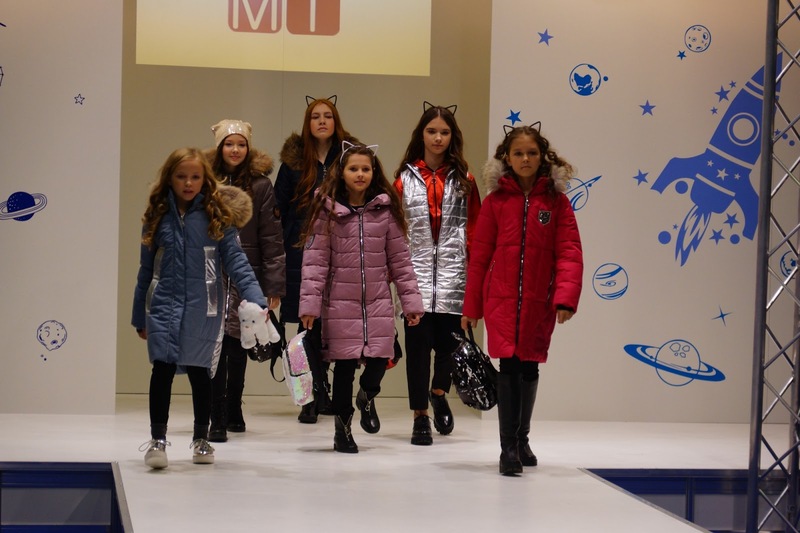 Kids fashion show are very high with quality thanks to Top Secret Kids kid model agency. RU: Кто не любит детскую моду! Это очаровательно, мило и полезно для почти каждого из нас. В конце концов дети повсюду! даже если у нас нет своего ребенка и вы его не планируете, дети могут быть у ваших друзей и/или родтственников. А если вы вдруг не любите детей в обычной жизни, мало кого не заставит улыбнуться показ детской моды. Мне приносит большое удовольствие смотреть детские показы в Москве и не могу отказать себе в таком удовольствии. 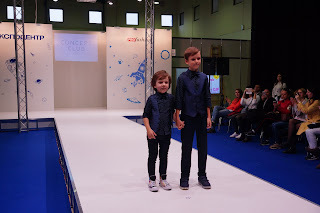 CJF - child and junior fashion - самая большая выставка в Москве, и она всегда очень дружественна и открыта. А показы детской моды отличаются огромным профессионализмом благодаря стараниям модельного агентсва Top Secret Kids. ENG: For the show I have chosen a practical and comfy fall look. Nothing special because the weather actually got me under, I am definitely not feeling my best. So far. RU: Для похода на показ я выбрала практичный и простой осенний отдых. Ничего особенного, если честно, но погода на меня определенно действует, и я не чувствую себя на коне. Пока. Классный образ и зонтик такой позитивный! Обожаю его! Он ещё и маленький и лёгкий, идеал для дамской сумочки! That is fully awesome! I'm no fashionista (fashionisto? I'm a dude) BUT one of my favorite parts of the kids being little was putting them in fun clothes. That is fully awesome. The love that umbrella. Actually I find it cute. What an amazing display of children's fashion! OMG so adorable! Mini fashionistas in the making. Thanks for sharing! Some of these are such cute looks! Your umbrella is very nice too! How adorable! Loving all these looks! 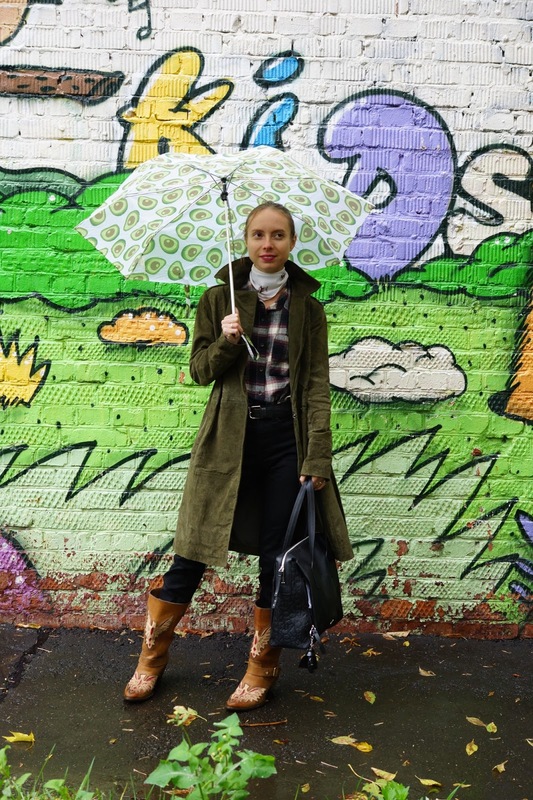 Love the avocado umbrella and our jacket, somehow I feel it is so matching. Great color for fall too. 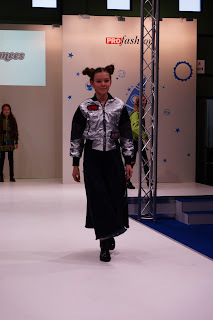 Kids fashion that is cute and practical. Sign me up please. Lovely! I love kid fashion shows and always support kid models! 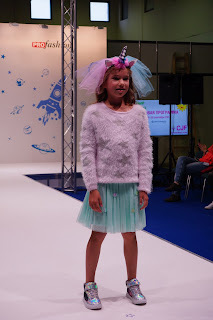 adorable creation for kids....it must be fun attending a kid fashion show. You look lovely. Nice styling. I have never seen a kids fashion show before. The models on the stage are so cute, same as their outfits. I love the umbrella and then I love the outfits too. I'm not fashionista, but my little one sure is. I think she'd like some of these fashion finds. I'm not fashionista but my daughters sure will love this. 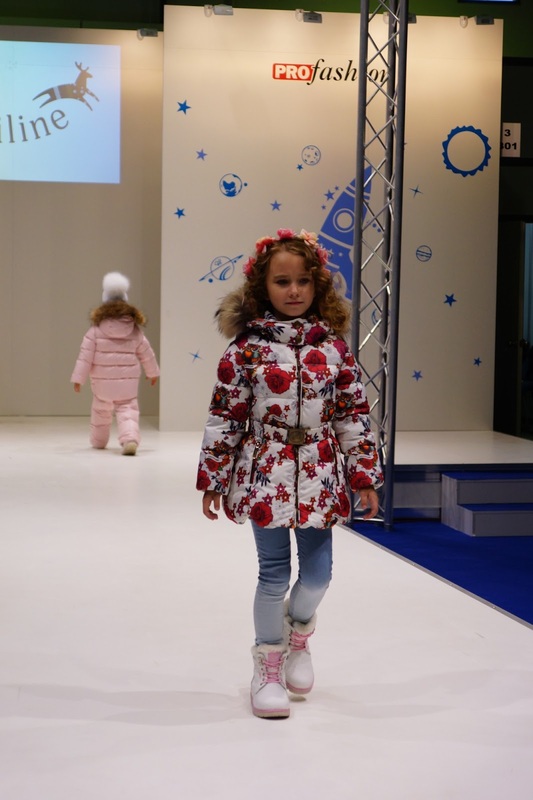 You are absolutely right, kids' fashions is just so adorable! I have only one kid out of 4 who's still in that category, and I love shopping for him! Aw, these looks are so adorable! My 6-year-old loves to dress up, so she would love this as well. I love kids fashion even though I don't have kids yet! All the photos are so adorable, and makes me wish I had my own to dress! 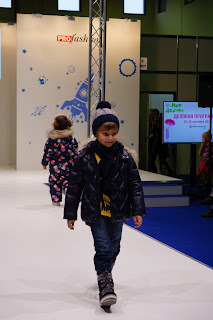 Kids fashion is awesome. I love how stylish the kids are. They are so cute and adorable. 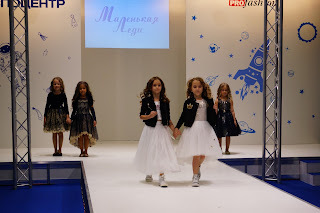 Wish my children could be as talented in runway just like them. 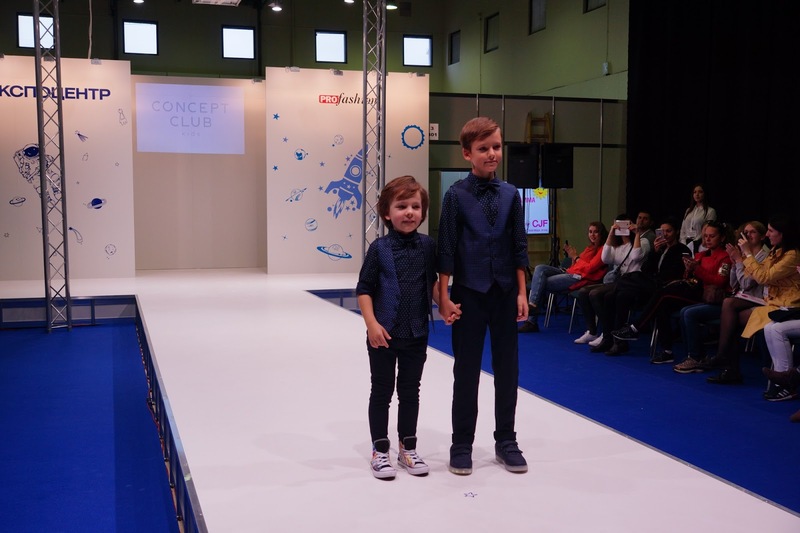 I never realized that there are kids fashion shows. Many of the clothes modeled here are super cute. I am sure kids would enjoy wearing them. 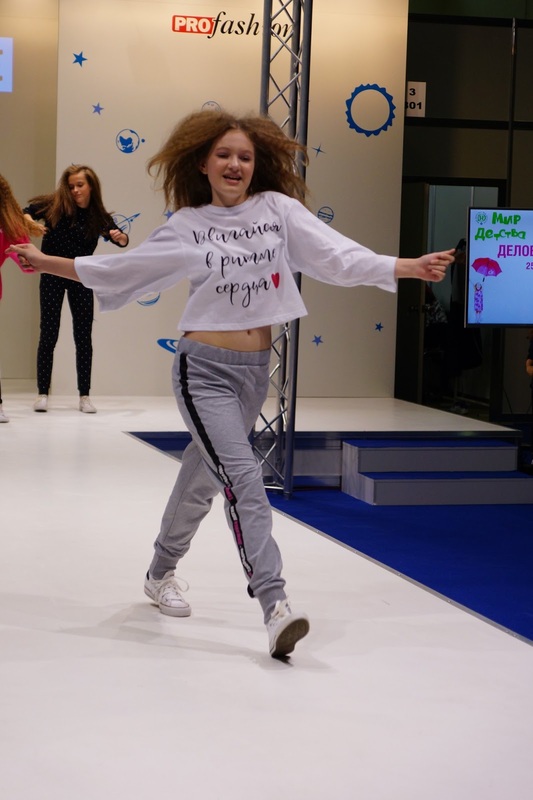 I have never tried to attend or watch a kids fashion show event but that sounds really exciting and those kids clothes are really so cute. Aside from that you are also beautiful in your outfit. That avocado umbrella!! I need one! Haha, it's so cute! Kids fashion is so fun! I hope to style my children like that one day when I become a mother. I also love the fact that you're writing your blog in two languages! Good luck! 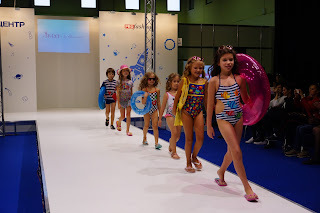 Those kids look stunning and what an awesome ramp-walk by them. Your umbrella is fabulous, like your photos too. 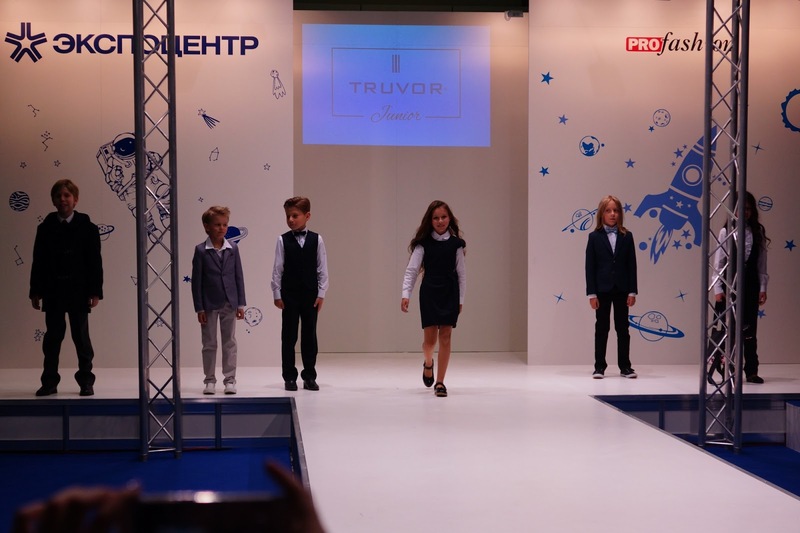 That must be so much fun for all of the kids!strutting down the runways with different outfits on! I love the photos with the unbrella outside! I love the umbrella with the avocado's she's holding! Amazing! That unicorn outfit is the cutest! 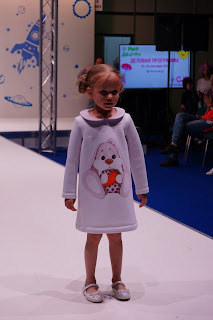 All children's fashion is just too adorable.